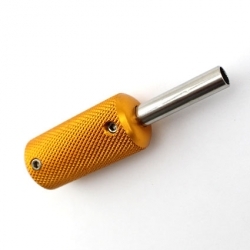 [Description]:roll wen High quality aluminum alloy a integrated automatic lathe cutting, feel light. Electroplating processing shape. 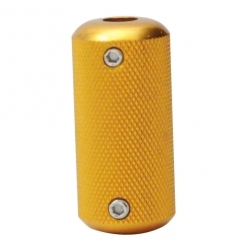 Dont rub off high temperature, the surface is smooth, feel is light, used for a long time wont feel tired!